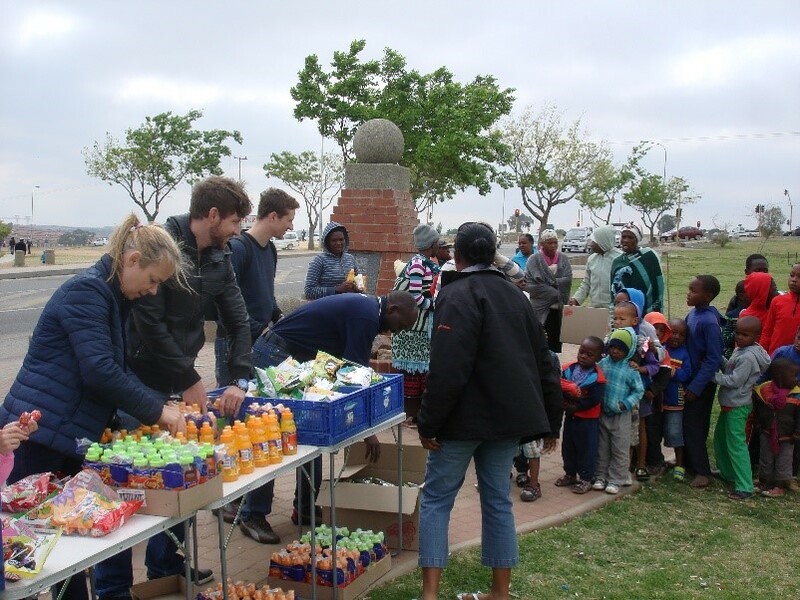 In Olievenhoutbosch on Saturday 19th September we had a heart-warming day with a Charity event where we gave 350 children and woman a warm meal (pies) with a snack and something sweet to eat and drink. We thank Acts of Love for extending the opportunity to us so we could be part of this Charity event. Despite the windy morning the appreciation in the crowd was visible. There was singing in the Park and a lot of excitement about the donations, with little faces cheering up with The Business Centre team handing out the packs. 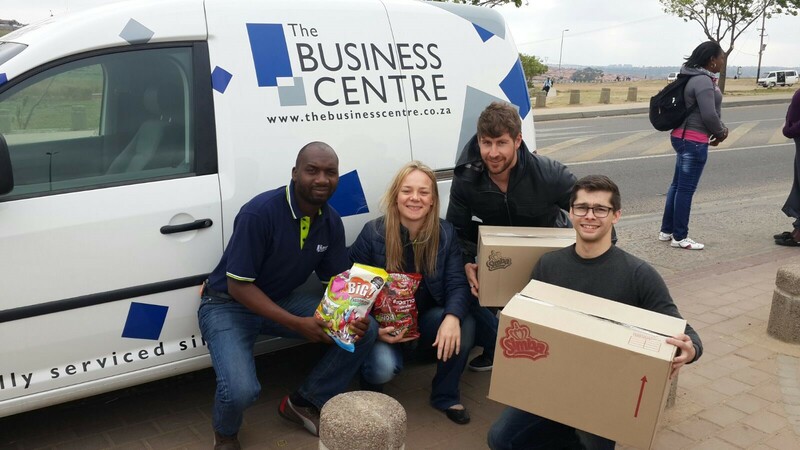 At the Business we are very involved in ensuring that we give back to our communities. 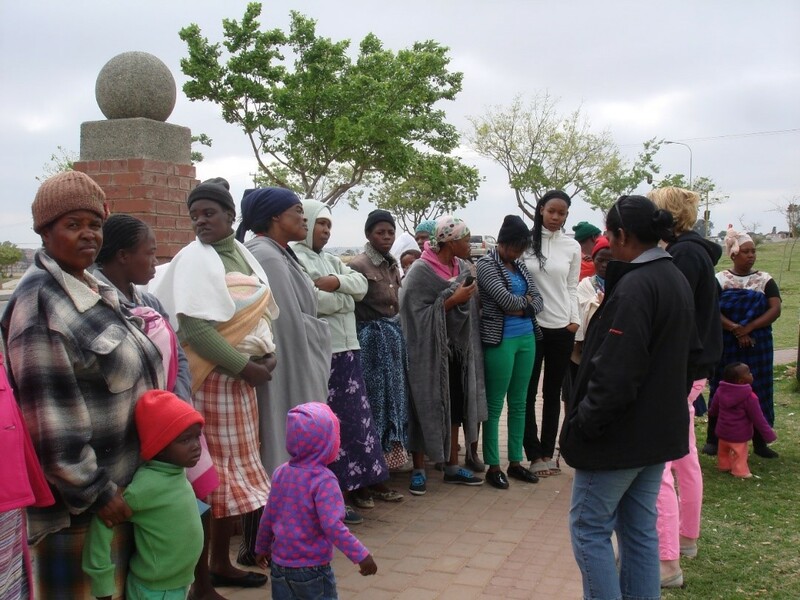 Liza Du Pisanie, Jean Tarbuck and other helping hands receiving the queues of people for the food packs prepared.